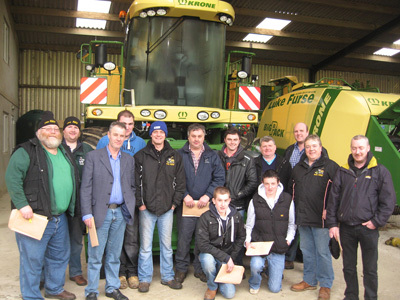 The Grassmen Tour took place in January 2012, following the launch of their new 'Green Fever' DVD. Moover Productions 'Grassmen' have been filming Luke Furse Contractors throughout 2011. This DVD is being launched this month. A trailer video is available now on YouTube – see below. 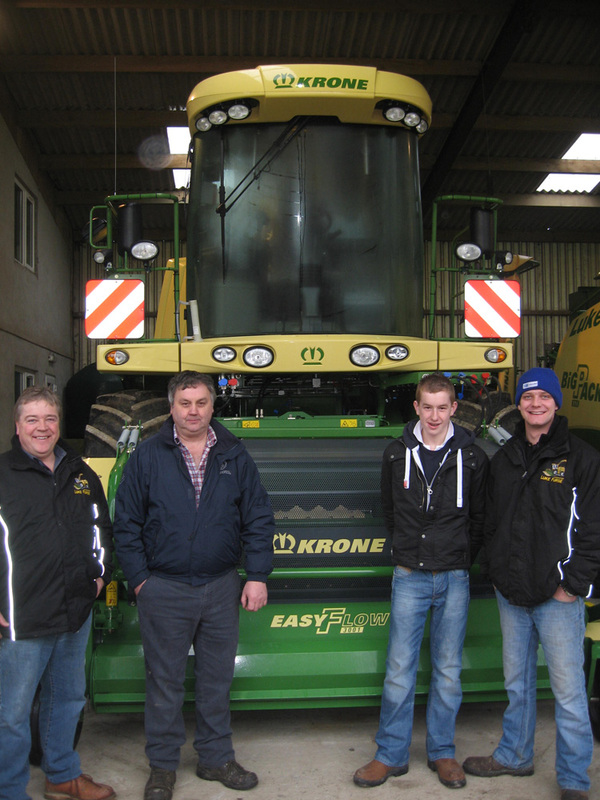 Davy Porter is one of the largest contractors in Northern Ireland, pictured below. Click either photo to enlarge.